On Wednesday, Chinese Foreign Ministry spokesperson Lu Kang said that Sino-Arab cooperation on the project will be further bolstered during the upcoming second Belt and Road Forum for International Cooperation, which will be attended by representatives of Arab countries. 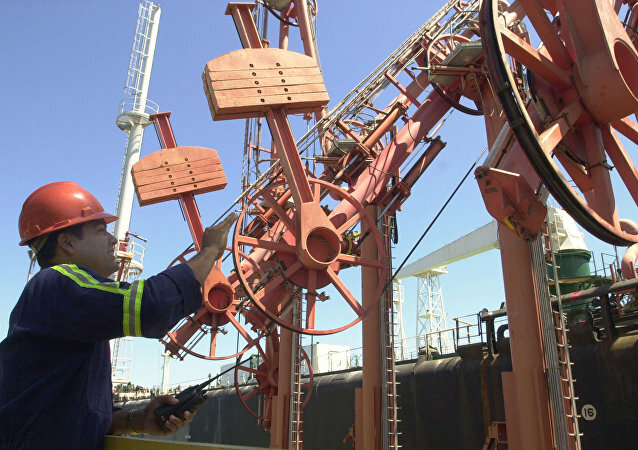 Although sanctions against Venezuelan crude are yet to come into effect, the country’s oil has essentially already been taken off the mainstream international market after the US State Department piled direct pressure on foreign companies to scrap all oil-related deals. 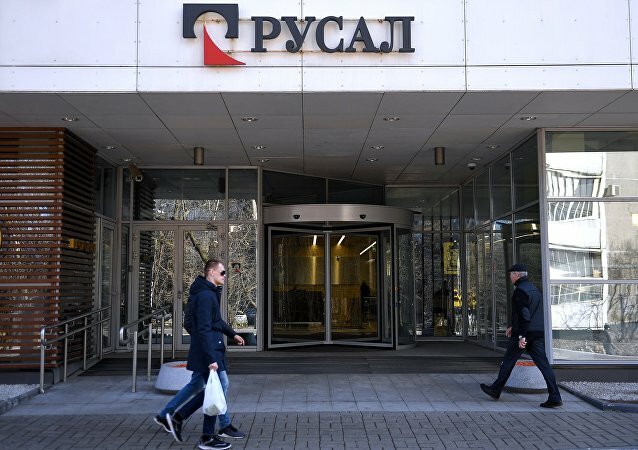 WASHINGTON (Sputnik) - The United States has extended the deadline for companies to wind down their business with sanctioned Russian entities RUSAL, EN+, and GAZ another two weeks until January 21, 2019, the Treasury Department said in a press release on Friday. Between the holidays of Thanksgiving and Christmas, in which according to Pew, 90 percent of Americans will celebrate the virtues of patience, thankfulness, and good will, lay the unholy rat race that is the Christmas holiday season, inaugurated on that fateful holiday of chaos: Black Friday. 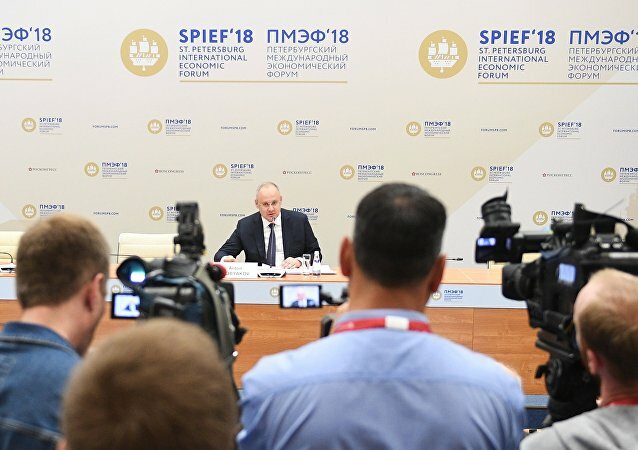 VLADIVOSTOK (Russia)(Sputnik) – A total of 175 agreements worth of 2.9 trillion rubles (some $42 billion) have been signed on the sidelines of the 2018 Eastern Economic Forum (EEF) held in the Russian city of Vladivostok, Russian Deputy Prime Minister Yury Trutnev told reporters on Thursday. On September 2, Rodrigo Duterte started his four-day official visit to Israel, the first by a Philippine president since the two countries established diplomatic relations in 1957. The schedule includes a visit to a display of advanced weapons and equipment organized by the Israeli Defense Ministry. Though the jets in question are among the 14 Voyagers obtained by the Defense Ministry for whopping sums under a controversial 2008 deal, the agreement simultaneously allowed the aircraft to be lent out for commercial use in case they don’t serve their direct military purposes. ST. PETERSBURG (Sputnik) - A total of 550 agreements worth more than 2.36 trillion rubles ($38 billion) have been signed at the 2018 St. Petersburg International Economic Forum (SPIEF), Anton Kobyakov, the Russian presidential adviser said Saturday. MOSCOW (Sputnik) - The Eurasian Economic Union’s (EAEU) newly-signed trade agreements with Iran and China have opened up new opportunities for their signatories to deepen mutual economic cooperation and make trade rules more predictable and transparent for businesses. MOSCOW (Sputnik) - Iran intends to continue developing economic ties with Russia, and the prospect of US anti-Tehran sanctions returning will not affect new or existing contracts, including those in the oil and gas sector, head of Iranian parliament's Economic Affairs Committee, Mohammad Reza Pour Ebrahimi told Sputnik in an interview. 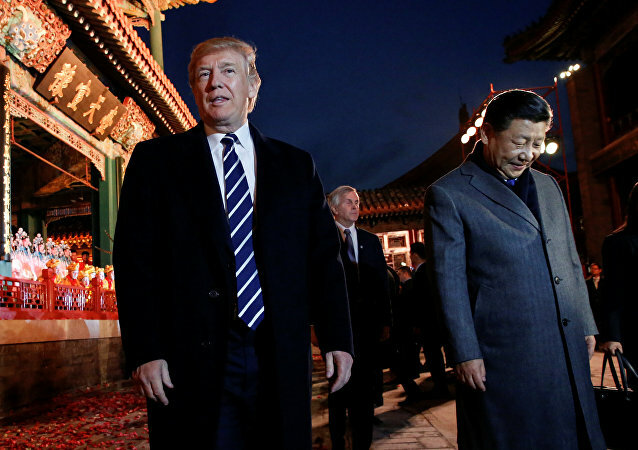 While the US and China have inked deals worth $253 billion, Chinese President Xi Jinping and his American counterpart Donald Trump's views on free trade differ significantly. Due to their trade ties the countries remain interdependent, however, US Congress seeks to curtail China's efforts to buy American hi-tech companies, analysts told Sputnik. Russian state corporation Rostec had signed over 30 contracts during the recent Army-2017 forum in Russia. 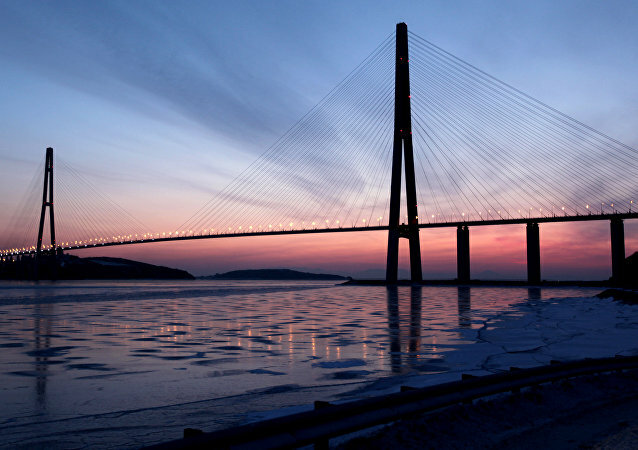 Russia plans to sign agreements worth over two trillion rubles ($34 billion) during the upcoming Eastern Economic Forum (EEF) in Vladivostok. Russia's state arms exporter has a portfolio of foreign arms contracts amounts to $45 billion. 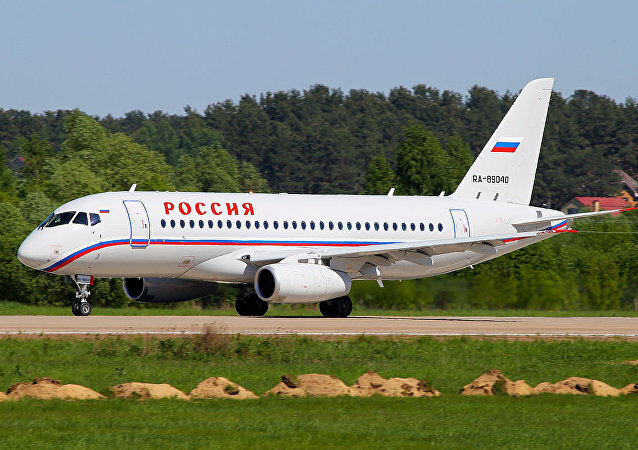 Russia's Sukhoi Civil Aircraft company has signed a contract with Zambian carriers to deliver passenger planes in 2018. As Saudi Arabia and its allies sought to accuse Qatar of sponsoring terrorism and to isolate the country, a number of powerful Middle Eastern states moved to challenge this initiative. 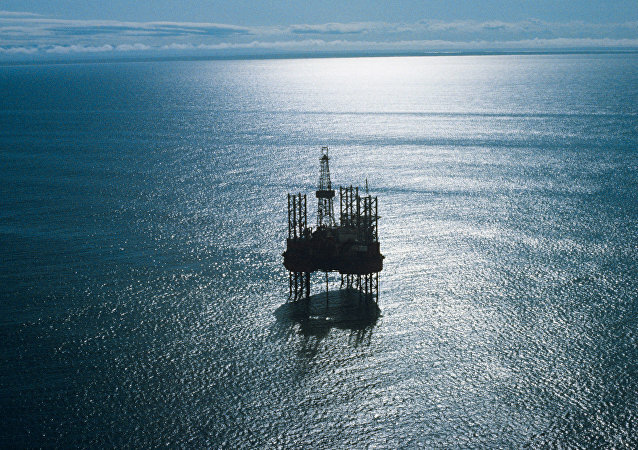 All OPEC members support the extension of the oil production curtailment agreement, Iranian Oil Minister Bijan Namdar Zanganeh said Wednesday. 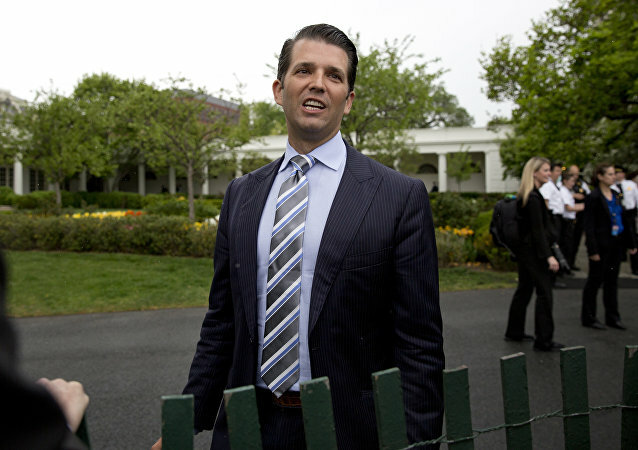 Facing increased pressure to reveal potential business conflicts, it instead appears that US President Donald Trump and his family are expanding their global business network. The Saudis’ recent business tour through East and Southeast Asia, intended to increase the kingdom’s revenues, landed a new project for the oil-rich nation: China will set up a done manufacturing plant in Saudi Arabia.